In the tradition of the popular business classics Leadership Is an Art and What They Don’t Teach You at Harvard Business School, Dr. Helen Rothberg, a sought-after consultant to CEOs and entrepreneurs, reveals memorable insights about leadership developed while she worked as a bartender and restaurant manager. Good managers and good leaders are not always the same. 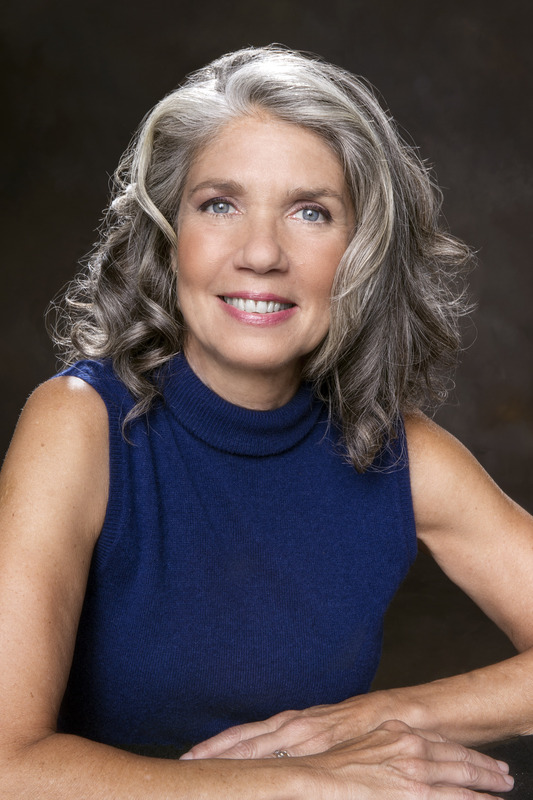 Dr. Helen Rothberg trains leaders, from Fortune 500 executives to startup entrepreneurs, with her particular brand of ADVICE—Action, Determination, Vision, Integrity, Communication, Empathy. Based on the management and life lessons she learned from working as a bartender while getting graduate business and behavioral science degrees, each aspect of ADVICE helps leaders hone their vision—of themselves and their business. You will explore who you are and who you need to become, analyze what has worked in the past and what might work better in the future, and realize ways to continually adapt—with courage and grace—to the unpredictable, uncertain business environment. Through the book’s colorful stories of barroom brawls and boardroom bravado, competition and cooperation, conflict and other challenges, you’ll conceive of new ways to develop working relationships with colleagues and customers; keep things running smoothly; and manage infuriating, delightful, and sometimes dangerous clients as well as temperamental and talented employees, and owners or bosses with brilliant ideas who may not communicate well. Leading an organization is knowing when to stir or shake things up, blend or serve neat, and Dr. Rothberg finishes each chapter with the recipe for a creative cocktail that embodies a lesson, to mix perfectly, contemplate, and savor. Helen Rothberg, PhD, bartended in New York City throughout her academic career. She has consulted with Fortune 500 companies, small technology start-ups, and nonprofit organizations. She speaks regularly on bartending and leadership at associations, alumni, and student gatherings. Dr. Rothberg is dual degreed in business and behavioral science, and is professor of strategy at the School of Management at Marist College, senior faculty at the Academy of Competitive Intelligence, and president of consulting firm HNR Associates. She lives in Orange County, NY, with her husband, dog, and several part-time goats. She still makes a mean cocktail. “Helen Rothberg’s new book—The Perfect Mix—is just that. A perfect mix of great insight rooted in real business experiences, along with interesting and revealing perspective from her days as a bartender. As Rothberg says, “sometimes you stir, sometimes your shake, sometimes you blend”. In the end, The Perfect Mix provides great insight on how to be a fearless, thoughtful, compassionate leader in today’s challenging business world." "Delicious and brilliant! Dr. Rothberg serves up the ideal blend of wisdom, practical application, and stories to help us understand how to be more effective and impactful leaders. A worthwhile and enjoyable read." 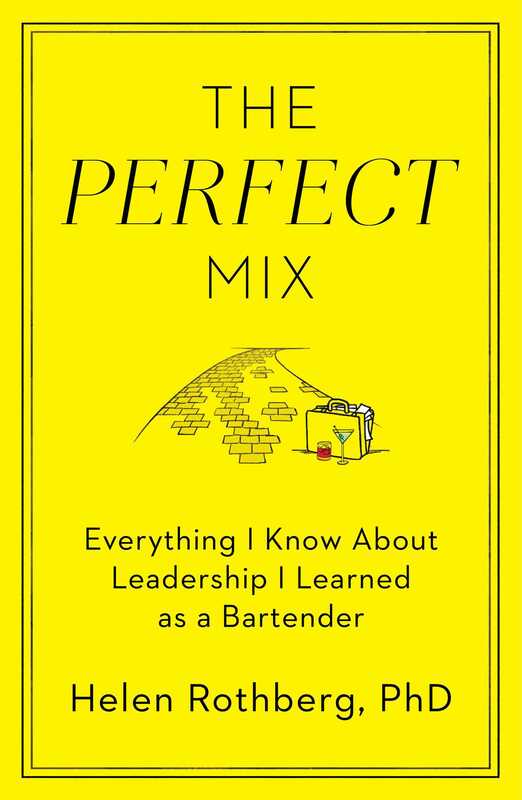 "Rothberg's tales of bartending in New York City — spilled drinks, bar fights, bloody heads and all — are fun, illuminating paths into typical leadership cliches."